Our huge main play area with separate toddler areas and a car track is sure to excite imaginations and have your kids racing around with glee! 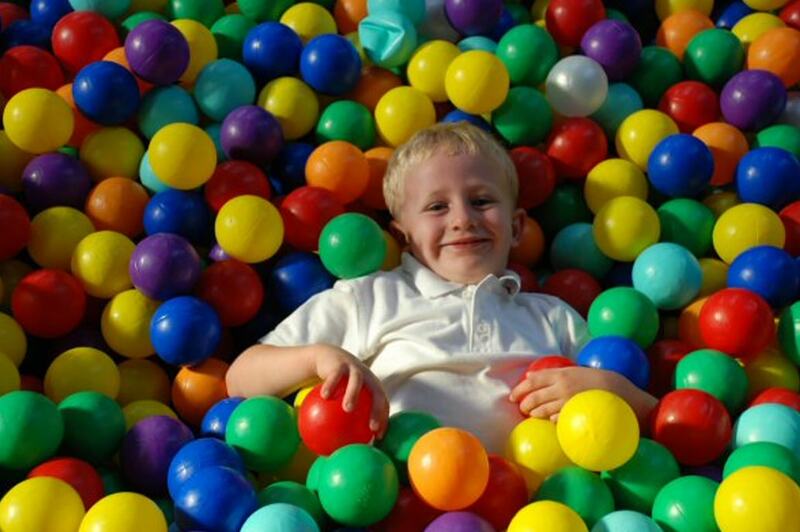 Our giant wavy slide, double helix tunnel slide, ball pools, log ramps and bish bash area only make up the main play area; we also have a brand new sensory room where babies and young children can be stimulated in a more soothing environment. This is also an ideal room for children with special needs who may need some time out in a quiet, calming space. Play session is usually 2 hours, although this is only adhered to when busy.